The financial services industry is transforming, and there are two major drivers shaping the banking industry. The first is regulations and compliance. While this is nothing new for the banks, the regulatory requirements have become more complex and must be completed faster, and larger data sets must be processed. Also, the global regulatory environment has evolved from being focused primarily on risk management and transparency (e.g., BCBS 239 and upcoming MiFIDII) to also driving standardization, competition, and innovation (e.g., PSD2). The second driver is the customer, specifically the ability of a bank to innovate and adapt to rapidly changing customer behaviors and expectations, as well as customers’ adoption of new technology. The banks and financial industry have a challenge that doesn’t exist in other areas in that they must innovate like a startup while keeping the system safe and complying with a myriad of regulations. Overlay the risks with typical software architecture on cloud technology and it amplifies the investment required to be a transformation leader. It’s the compiled technologies and their stability as coupled systems that create a real opportunity for innovative solutions. All of this only accelerates the sense of urgency for the industry to transform. 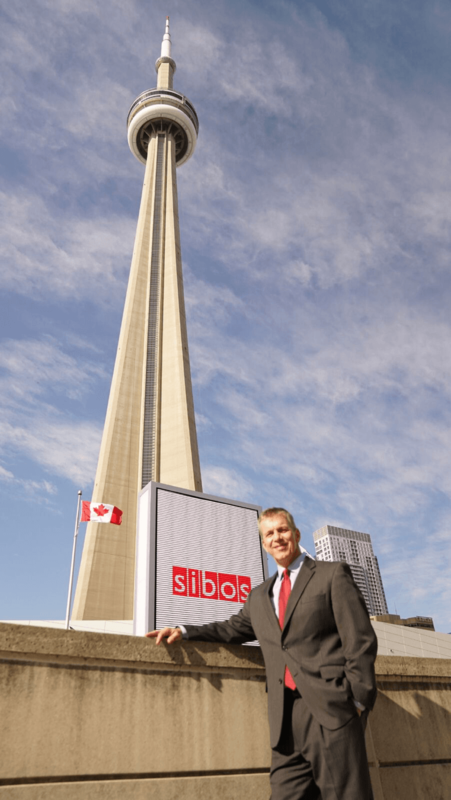 This is the fourth year that I have attended Sibos. 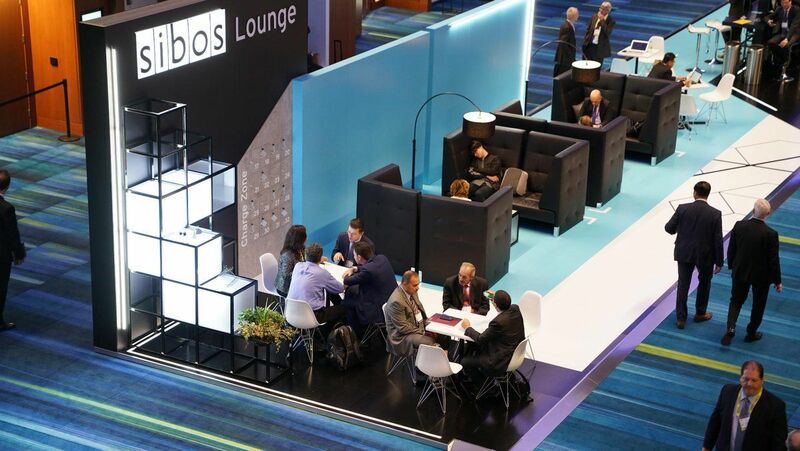 Last year the theme was transforming the landscape which involves transforming the infrastructure, processes, and culture inside the banks to compete, stay relevant, and deliver new value to their customers. We can all agree that the industry is still early in its transformation journey and needs to move faster. 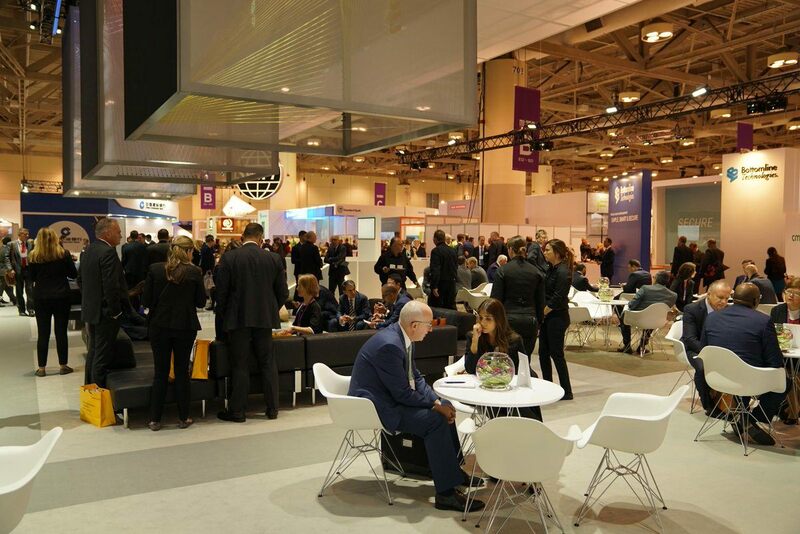 This year the theme at Sibos was all about data. The future is data. 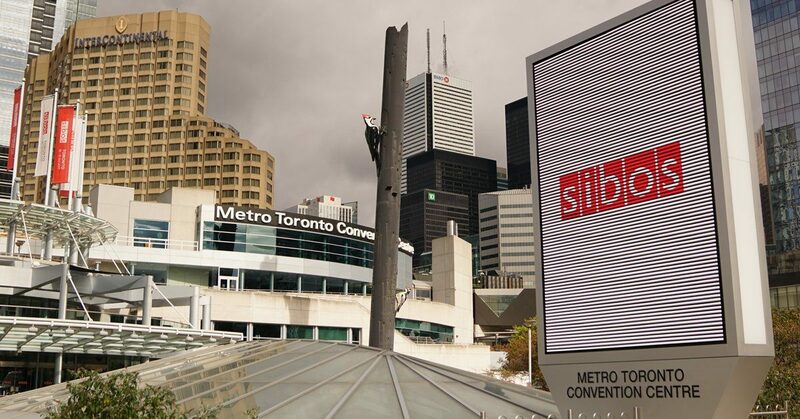 The vibe in Toronto was much more positive this year, and the focus was on using data to better address the key business challenges facing the industry. The focus is on using data in new and innovative ways to better accelerate business and drive both top and bottom line revenue. The other key theme I sensed at the event this year was around expanding collaboration — with other banks, with the fintech startups, with the regulators, and with technology partners. APIs are a key element in the collaboration strategy as they enable the sharing of data and help to integrate innovation outside the bank from incubator and partner programs to third-party fintechs. So this is a very disruptive environment, but we’ll continue to see this as it’s the new norm. This is the least amount of change we’ll ever see, but with this disruption also comes a tremendous opportunity for established financial firms who have the trust, brand, and customers — if they move quickly and with a sense of urgency. 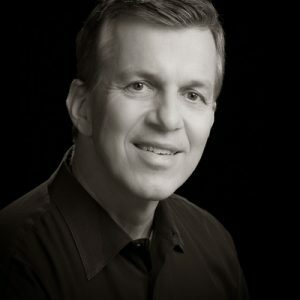 Banks should focus on their inherent and unique strengths: brand, trust, customers, and risk management while aggressively updating their technology and business culture to enable them to build a platform of innovation that leverages data to deliver value in new ways. Today, customers have rational trust in their banks, and banks have the opportunity to build emotional trust with their customers by better leveraging all of the data sources available to deliver new value and services to delight their customers. The first is strategic and involves changing the culture within the bank from the CEO down to optimizing the use of data. The other strategic challenge is to collaborate with the right ecosystem partners who can get you to your desired destination. The second barrier is operational in nature and involves migration off of legacy infrastructure and business processes. One of the greatest barriers to innovation inside a bank is caused by legacy infrastructure that doesn’t support rapid innovation and the full use of data in real time. The final barrier is technological in nature. It involves getting the right skill sets and technical competence in place to execute the strategy; ecosystem partnerships will help here. Finally and most importantly, there needs to be a well-defined data strategy that fully leverages and protects the data assets of the bank. Follow me on Twitter at @blalockm to connect about the latest in financial trends and click over to the Intel Financial Services page to see how to transform your institution. Next article:Change is the only constant – a storage disruption is here!